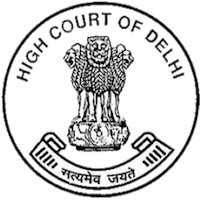 candidates can Apply Via Online In Official website page at www.delhihighcourt.nic.in Delhi High Court Recruitment 2019. Jobs Pappa. Powered by Blogger.